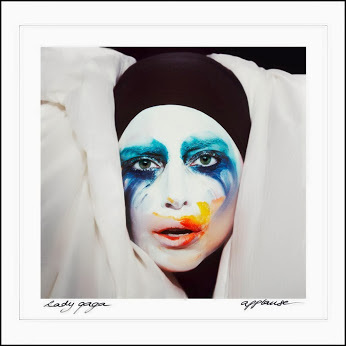 Check Out Lady Gaga's New Single "Applause"
Comments Off on Check Out Lady Gaga's New Single "Applause"
Lady Gaga just released her new single, “Applause,” yesterday on Youtube and iTunes, a week earlier than she had planned. “Applause” is her new single from upcoming third album, “ARTPOP,” being released November 11! Only hours after the release it has reached all the way up to No. 2 on the iTunes singles chart, right behind Katy Perry’s “Roar”! Katy Perry and John Mayer Sing a Duet!